Nissan Canada is recalling 19,761 vehicles over an antilock brake pump defect that may increase the risk of a fire. 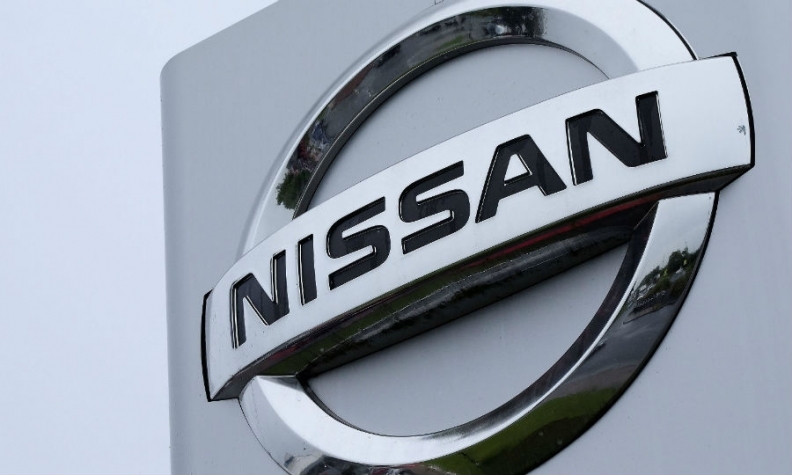 The recall affects certain 2015-17 Nissan Muranos, 2016-17 Nissan Maximas, 2017 Nissan Pathfinders and 2017 Infiniti QX60s, Nissan Canada said in an email to Automotive News Canada. The recall had not yet been posted on Transport Canada's website. Nissan North America is recalling 215,124 vehicles in the United States for the same problem. In the United States, the recall affects certain 2015-17 Nissan Muranos, 2016-17 Nissan Maximas, 2017-18 Nissan Pathfinders and 2017 Infiniti QX60s, according to the safety recall report. The automaker is advising owners in Canada and the United States to park their vehicles outdoors and away from other vehicles or structures. The seal on the antilock brake pump may leak brake fluid onto the circuit board, which could create an electrical short and, in "rare" cases, may lead to a fire, the U.S. report says. "If this occurs, an ABS warning lamp will continuously illuminate on the instrument panel to warn the driver," the report says. Dealerships will inspect the serial number of the ABS actuator on affected vehicles, and if it falls within a specified range, they will replace the brake pump, the report says. No deaths or injuries linked to the recall have been reported to the automaker, Nissan spokesman Steve Yaeger wrote in an email to Automotive News.